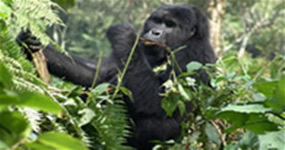 Welcome to Gorilla Expeditions Limited, We specialize in mountain gorilla trips in Rwanda, Uganda and DR Congo. Our gorilla trips take you deep into the misty jungles of Bwindi Impenetrable forest in Uganda, the bamboo forest in Volcanoes national park in Rwanda and the untamed forests in Virunga National Park in DR Congo. We take you around the three countries that inhabit the world’s last remaining population of the critically endangered mountain gorillas. At Gorilla Expeditions Limited, we have professionally customized tour packages as below; we also assist you tailor make your desired gorilla trip in Rwanda, Uganda and Congo that best fits your travel interests, time and budget! Our gorilla packages can be combined with other adventurous activities such as chimpanzee tracking, wildlife viewing, fantastic boat cruise, nature walks, community tours and mountain hiking among others. 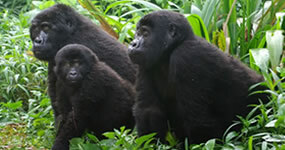 We also have combined trips with more than one gorilla trek, like Uganda Rwanda combined gorilla trips. 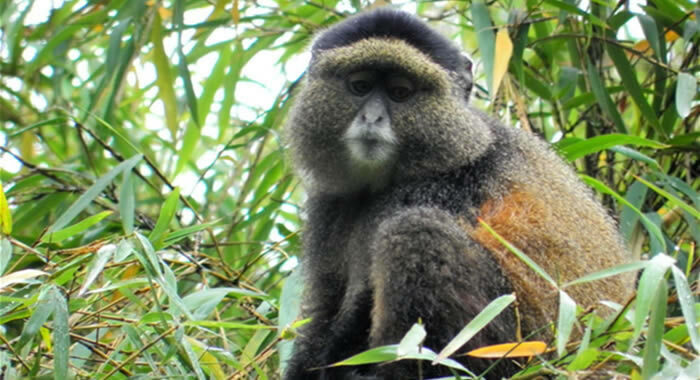 The 3 days Rwanda gorilla tour & golden monkey tracking or hike to Dian Fossey tombs or Mt. Bishoke. 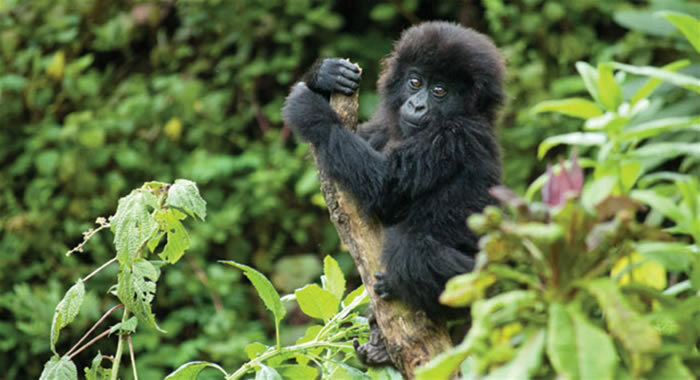 The 4 Days of great adventure in Volcanoes National Park with 2 gorilla treks and visit Dian Fossey’s tomb. 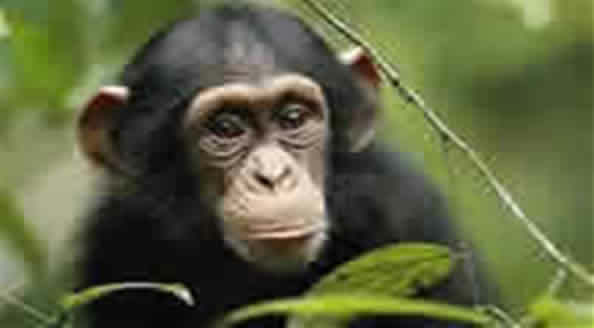 4 Days Rwanda gorilla trip with double gorilla trekking (2 gorilla treks), golden monkeys & gisozi genocide museum. 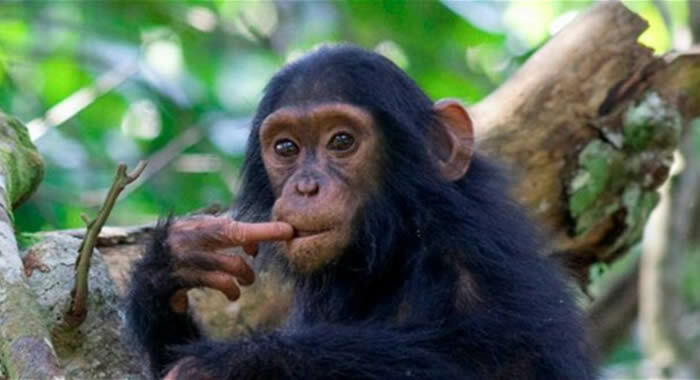 Go gorilla trekking and chimps tracking / canopy walk, or with wildlife viewing in Akagera National park. 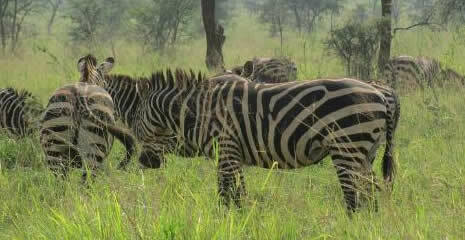 We are among the leading gorilla tour company in East Africa. If you are looking for the best Rwanda gorilla tours and other wildlife safaris in Uganda, Kenya and Tanzania, Gorilla Expeditions Limited is your answer! We are internationally famous for offering excellent services at the best prices in the Market. We are a local based tour company with our main headquarters at Plot 72 Nansana Hoima Road, Kampala, and a sales office in Kigali, the capital city of Rwanda. We have professionally customized tour packages on our website. With assistance from our team of tour consultants, you can tailor make your desired travel package that bet fits your interests, time and budget.